Recently found this. 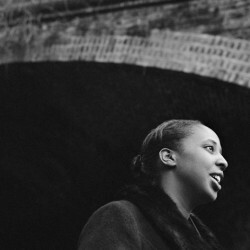 ‘Blank Maps’ by singer-songwriter Cold Specks. 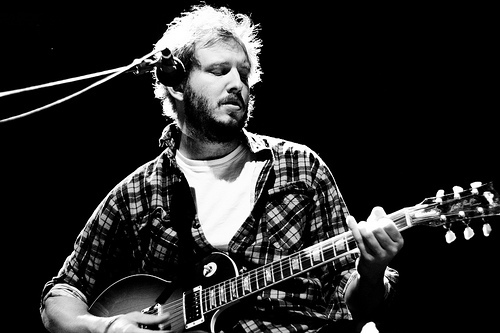 This song has superb harmonies, reflective guitars and sweet lyrics. Her voice is terrific. 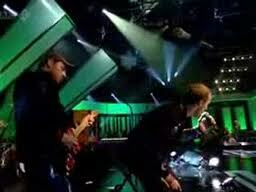 This very much in the same vein as First Aid Kit and artists in that bracket. 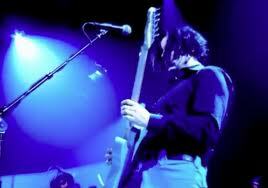 Was watching Jools Holland last night and really digged Jack White’s performances. He played ‘Sixteen Saltines’ , ‘Freedom at 21’ and ‘Hip (Eponymous) Poor Boy’ his new record ‘Blunderbuss.’ I wasn’t really into his solo stuff, but live it is definitely a different beast. He finished up the show with White Stripes classic ‘Ball and Biscuit.’ Grimes also performed and continues to impress me.